Purdue University Fort Wayne students will see no increase in room and board rates for the 2019-20 academic year, Purdue announced Friday. The Purdue University Board of Trustees approved the rates Friday. 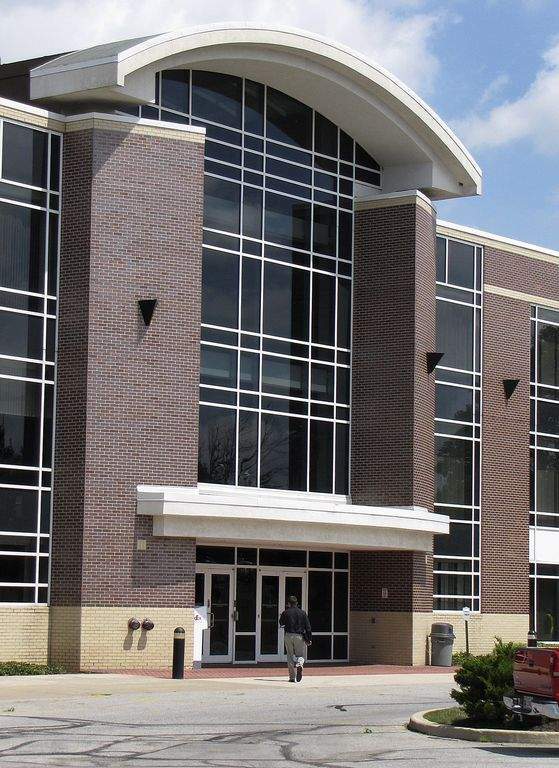 This will be the fourth consecutive year the average rate at Purdue Fort Wayne has not increased, Purdue officials said. At Purdue Fort Wayne, 1,140 beds will be provided in one-, two-, three- and four-bedroom configurations. Rates range in price points from $4,930 to $9,826 per academic year, Purdue said. The Purdue Board of Trustees also held room and board rates flat at the main campus in West Lafayette and at Purdue Northwest-Hammond. Purdue University's trustees on Friday unanimously approved a plan to buy the former Brown Mackie College building at 3000 Coliseum Blvd. E. to expand the university's local presence. The $3.85 million purchase will be funded through a combination of philanthropy and external sources rather than taken from an existing budget, according to a news release. Ron Elsenbaumer, Purdue University Fort Wayne's chancellor, welcomed the news in a statement. The 76,715-square-foot building was designed to accommodate administrative and academic use. The property includes 565 parking spaces. David Wesse, vice chancellor for financial and administrative affairs, said the property fits neatly into administrators' strategic plan. “It allows us to strengthen our operations as we continue to evolve the university's master plan,” he said in a statement. Preliminary plans for moving the Richard T. Doermer School of Business into the new acquisition, along with other operations, including a new Career Services Center, the Office of Development, the Office of Communications and Marketing, the Small Business Development Center, the Division of Continuing Studies, and the Wellness and Health Center. Melissa Gruys, the business school's dean, called the news exciting. “Space on campus is limited, so as we look to grow our programs in the future, this opens up all kinds of possibilities.” she said in a statement. Sturges Property Group had listed the site, which is about one-quarter of a mile from the Purdue Fort Wayne campus, with a $4 million price tag. Brad Sturges, the firm's president, described the property as a great opportunity for Purdue to expand its local presence. “As opposed to building a building, this will be a fraction of the cost for them,” Sturges said, adding that the facility includes rooms already set up as classrooms, labs and offices. Plans call for designating the former Brown Mackie property the South Campus and making it accessible to the Purdue Fort Wayne community via a planned shuttle service and potentially new bicycle and scooter services. Brown Mackie College announced in June 2016 its plan to close the local operation in addition to four others statewide.